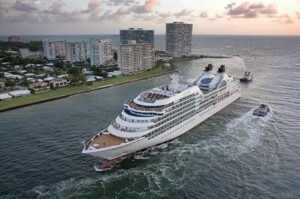 For a complete list of Seabourn Spirit itineraries, go here. Overlooking the sun deck and whirlpool spas, the Sky bar is a popular gathering spot both day and night, where Sky Grill dinners are occasionally served. (Deck 9 Midships). A expansive open deck surrounding a swimming pool and a pair of large whirlpool spas. Sun loungers and cabanas are arrayed in a mix of sun and shade. (Deck 8 Midships). Passengers on Odyssey will savor five-star, all-inclusive dining in four restaurants from the fine-dining Restaurant with menus crafted by Charlie Palmer to the casual, open-air Patio Grill or choose course-by-course dining from the comfort of their suite. With an intimate yacht-like atmosphere, passengers can choose from other highlights including 11 decks harboring two outdoor swimming pools, six outdoor whirlpools, water sports from the unique marina, and a private diamond showroom. The Retreat features a contoured nine-hole mini golf course, a giant chess board, shuffleboard and stargazing in the evening. Additional amenities include Seabourn-branded netbooks and iPods for loan as well as complimentary pool-side massages and signature ‘Caviar in the Surf’ service. All guests on Odyssey receive exceptional personalized service with nearly one staff member per guest and top-of-the-line amenities including the new Molton Brown Therapies skincare line, available for the first time at sea. A new feature of Odyssey, Seabourn Square, is an innovative “concierge lounge” with a library, upscale shops, outdoor terrace and coffee bar, as well as concierges in a relaxed, club-like atmosphere. There are 22 of these on Odyssey, located on Decks 6, 9 and 10. They are half as large as the Veranda Suites, 436 square feet (40.6 square meters) inside space, and a veranda of 98 square feet (9.1 square meters) In addition to the complete Seabourn suite setup, these also have a dining table that can seat four, a separate bedroom and they have two flat-screen interactive TVs. 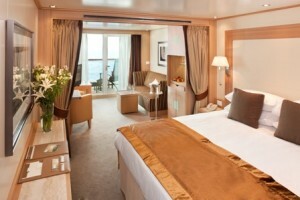 The most plentiful type of suite on Seabourn Odyssey is the Veranda Suite, categories V1 through V6. These are located on Decks 5 to 9, and have an inside space measuring 300 square feet (27.7 sq m) plus a private veranda of 65 square feet (6.1 sq m). Among the thoughtful touches that they share with all Seabourn Odyssey suites are Molton Brown Therapies Range bathroom amenities, plush robes and slippers, a hair dryer, a personal safe, a world atlas, book of short stories and an umbrella. 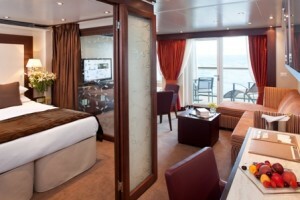 The minimum category accommodation on board is still a spacious ocean-view suite with 295 square feet (27.5 sq m) of space and a five-foot picture window. 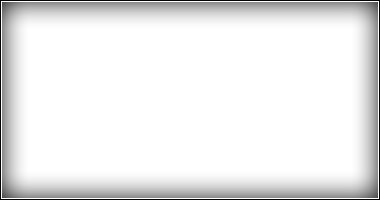 There are just eight in category A, all the way forward on Deck 4. Because of the shape of Odyssey’s hull, the first few are slightly smaller, (271 to 283 square feet). 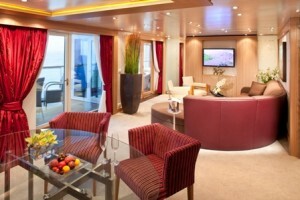 There are 18 Category A1 suites, all with the picture window, but further amidships on Deck 4. 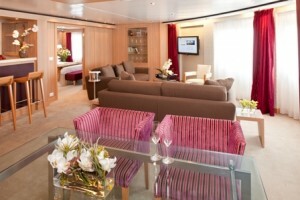 Like all Odyssey’s suites, they feature walk-in closets, comfortable seating area, dining table for two, one queen-size or twin beds, a fully-stocked bar and refrigerator, writing desk with personalized stationery, a makeup vanity, interactive flat-screen TV with music and movies on demand and a granite bathroom with separate tub and shower. Passengers on Odyssey will savor five-star, all-inclusive dining in four restaurants from the fine-dining Restaurant with menus crafted by Charlie Palmer to the casual, open-air Patio Grill or choose course-by-course dining from the comfort of their suite.